A full list of local schools receiving updates from the recently approved Safe Routes to School Project List. 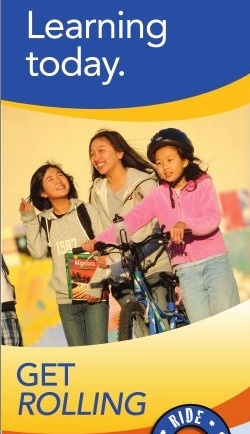 For more Safe Routes to School news visit ca.gov and the National Center for Safe Routes to School. And the winners are….